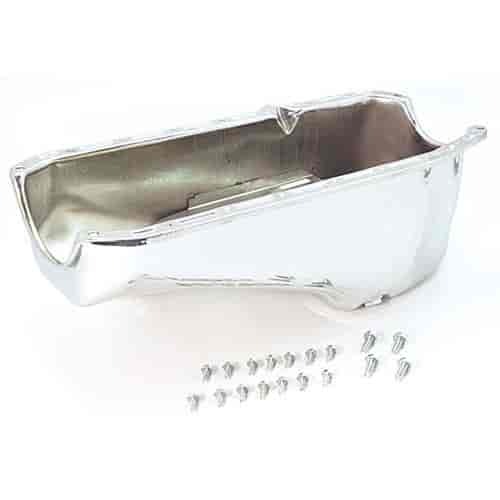 Beautifully chrome-plated Daytona oil pans come complete with drain plug, washer, and bolts. All pans are stock depth. Does Mr Gasket 9782 fit your vehicle?